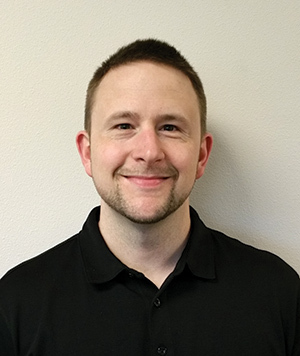 Redwood Plastics’ Woodland, WA branch is pleased to announce that Nick Anderson has joined the branch as an Inside Sales Representative as of last week. 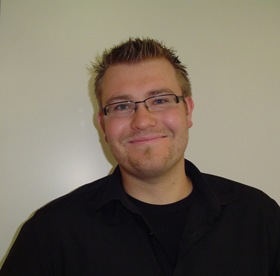 Nick brings over 15 years of experience in manufacturing, operations, and sales to the branch, including the last six plus years at Power Plastics Corp. in Portland. Nick is also highly proficient in the machining and fabrication of plastic materials and will bring a strong technical presence to our branch. We are thrilled to have Nick join our team.